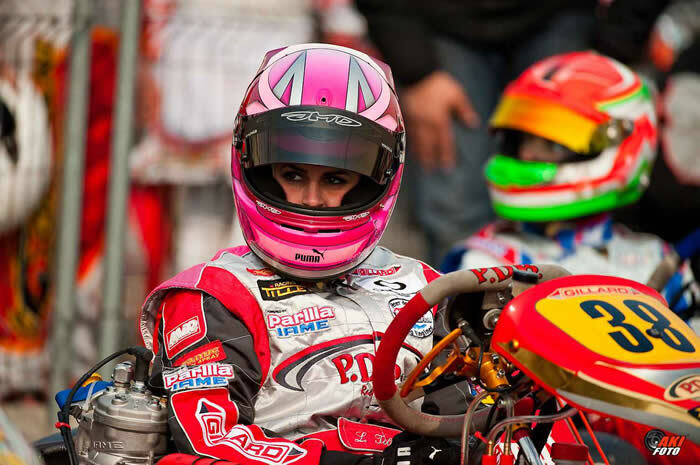 Laura qualified straight into the Semi finals in 16th place but with only 11 drivers going through to the main 34 kart final it was always going to be tough. She was pushed to the back and came through to 13th only to loose out in the bedlam caused by the fight for the final few places. This entry was posted in 2009 and tagged 2009, racing news on March 8, 2009 by admin.